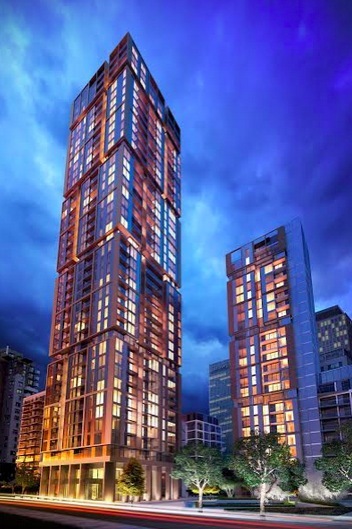 Joint developers Galliard Homes, Frogmore and Cain Hoy have unveiled plans for a £550m high-rise housing scheme on the Isle of Dogs in London. The 900-home Harbour Central scheme at 2 Millharbour Dock Basin is being billed as a Manhattan-style “vertical village” for Canary Wharf. It will also feature retail, commercial, leisure and parking facilities in five mixed-use towers, up to 41 storeys high, designed around two new London green squares. 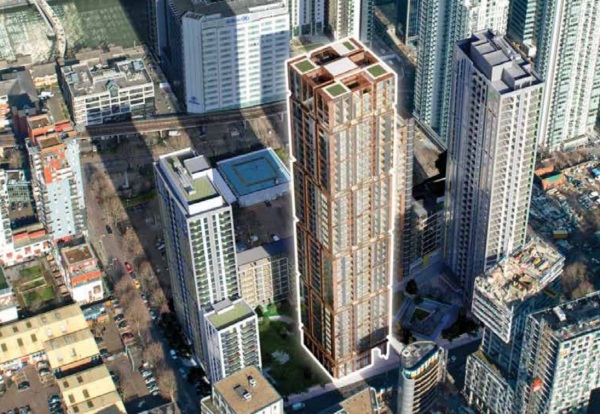 Designed by architect Rolfe Judd the centrepiece will be two iconic high rise residential towers, 41 and 35 storeys high. The tallest, known as Maine Tower, will be the first part of the project launched for sale. 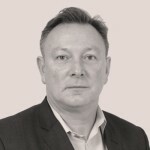 Stephen Conway, Chairman & Chief Executive of Galliard Homes said: “Harbour Central is a flagship development and the first major Canary Wharf project that we are undertaking in association with Cain Hoy.